As the scorching sun sets on another hot Caribbean day in Cuba, the cobbled stone streets of Trinidad warm up for a big night ahead. As locals spill onto the streets and rooftop bars and restaurants, Reggae-Cubaton music wisps through the warm night air; inviting sips of 12 anos Havana Club to patron’s lips. Similarly, the food of Trinidad – located in the centre of the country – is vivid, uplifting and fresh just like its people. From a coastal vantage point, produce from the sea right thought to the traditional, staple favourites of chicken and rice dominate the lifestyle. As one of the more upbeat areas of the country, Trinidad is alive and well with tourists helping locals make businesses for themselves – in tobacco- mostly, forgotten out-of-sight to overseeing government eyes. Despite the cheerful vibe, Trinidad is dilapidated like most of the country. 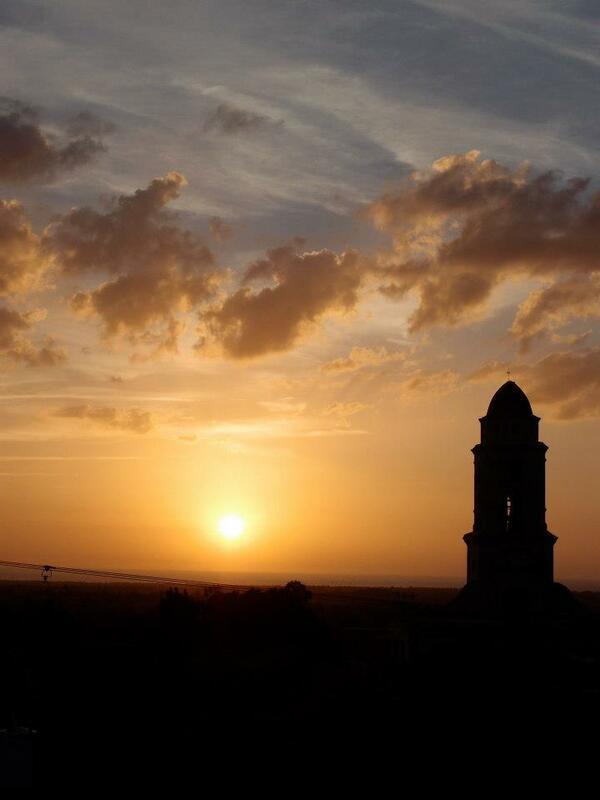 The historical features in the casco historico are maintained but in need of serious repair. This does not however; hide their beauty. The square, is filled with long cobbled streets, that all meet – at the top of the hill – leading to the Museo Nacional de la Lucha Contra Bandidos (the big yellow bell tower), where a constant stream of people and market stalls linger. It is here that so many of the fine restaurants in the country reside and with amazing rooftop views over the sea at sunset, what better way to cool off after a day around town. The wider township is old and flailing as locals struggle to hide their poverty beyond the tourist fringe. Despite this, there is a certain charm to Trinidad as the perfect mix of sea, land and urban life, propped up by the pride of its people. A day trip out to the Tropes de Collantes mountain range is a great way to support the local businesses, however; I recommend taking a car or motorbike rather than suffering through a long, arduous journey of countryside farms and watering holes on horseback. The treatment and condition of the horses in Cuba is devastating and none of your financial support to their owners will be put towards the upkeep of the animals. Take a day trip around the town’s centre where you can experience many local encounters including visits to local sugarcane farms, sipping sweet coffee on the banks of the surrounding waterfalls and eating in one of the many ranchon-style pezgato (catfish) restaurants approximately five kilometres out of town. 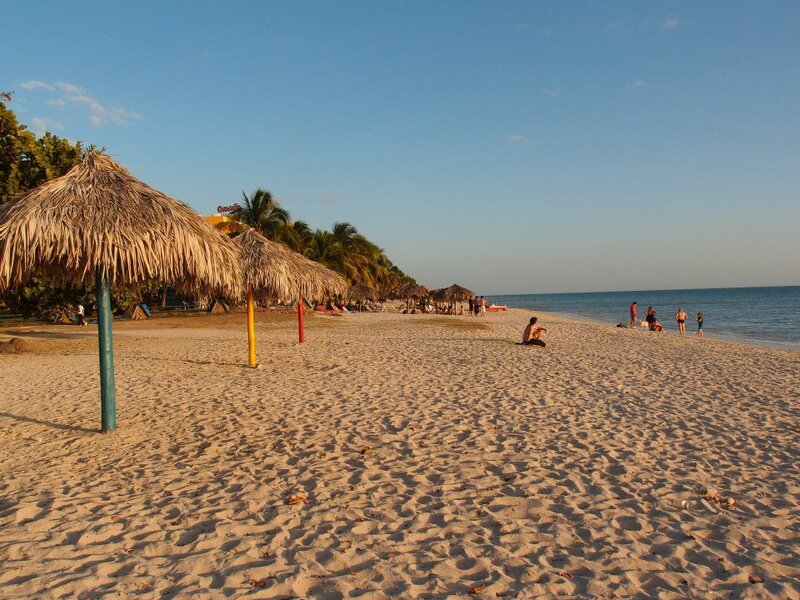 Finishing the day on Playa Ancon beach is a beautiful way to spend the afternoon. Owned by one of the big government luxury hotels for tourists, the beach is open to the public, sometimes with a fee, sometimes free of charge. In true Cubana style, depending on government pressures and hotel staff, you can be charged an exorbitant amount to sit on the beach. In this case, your taxi driver can help negotiate the fee but expect his price to rise upon your return trip. The beach is very beautiful and scattered with sun shade huts, keeping in tone with the Caribbean banana leaf huts found on surrounding island nations. 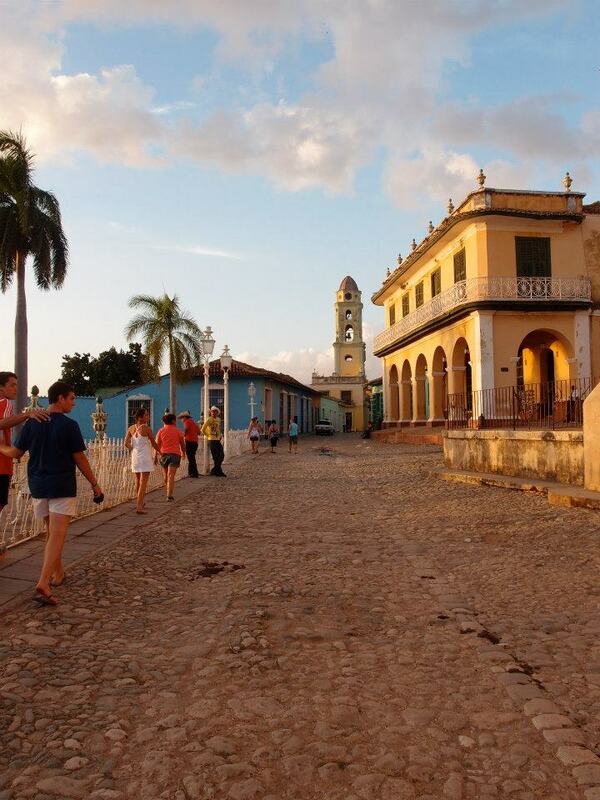 Trinidad is Cuba’s answer to a beachside holiday and with many Cuban’s travelling to the area too, it is a lovely cultural hub with a great deal of historical, social value. Travelling into Trinidad by bus is easy and just a half day drive from Havana for about $25, but, getting out can be tough as bus companies often claim they are full and cannot take you. Booking a ticket in advance is also difficult and in most cases, an expensive taxi service back to Havana or Cienfuegos is your only option.